Bahrain Confidential > Articles > BEST of the Best! Bahraini Student and CPISP recipient Abdulla Janahi gains admission to four Ivy League Colleges. 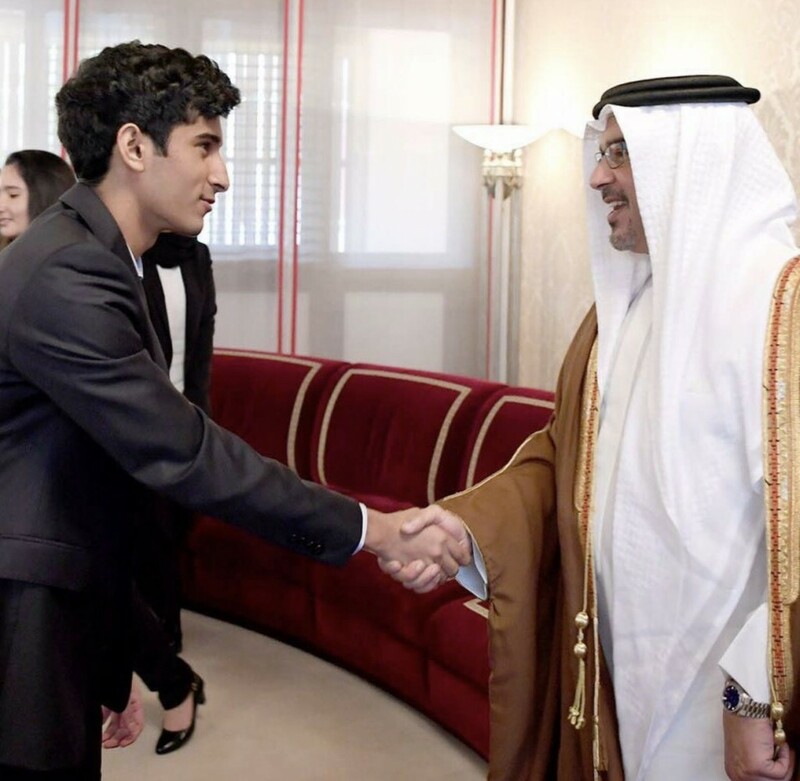 Abdulla Janahi, one of Bahrain’s top students, achieved an SAT score of 2320 early in his junior year, a score that comfortably places him between the 99th and 100th percentile of global test takers. He has chosen to attend Yale University in pursuit of a wholesome, eye-opening education focused on Economics and its many fields. He states “Economics at Yale will give me a refined, unique outlook on the world and its potential betterment,” and that, he says, is where his interest in pursuing courses in Computer Science stems from. He believes that Economics will help him define and pursue initiatives to improve the world while skills gained from Computer Science could prove crucial in transforming these ideas into reality. He also elaborates on his decision to pick Yale over the plethora of schools he was admitted to. “Yale offers more than a world-class education; it offers an experience like no other. The exposure, the culture at Yale resonates throughout history. 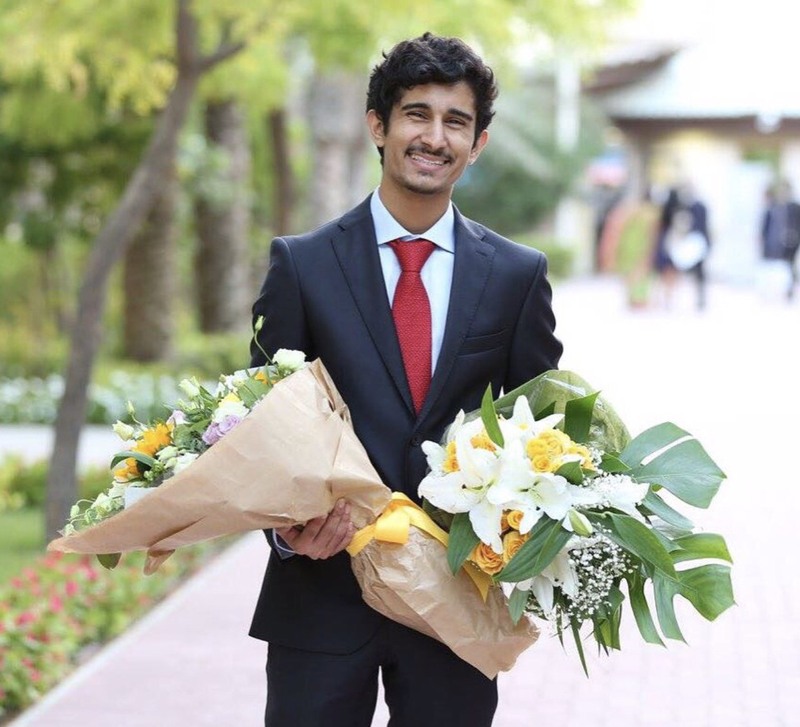 It has a tradition of excellence, leadership, innovation and inspiration and that made it impossible to consider any school in the world ahead of it.” Abdulla, in the past, has also represented Bahrain at the World Debating Championships. He hopes to continue debating at the renowned Yale Debate Society whilst also volunteering at organisations like the Yale Daily News. In addition, he is a violinist since childhood, a complete soccer fanatic, and he aims to use Yale as the perfect platform to pursue first and foremost his academic goals but also his extracurricular passions. He emphasises he owes all his success to his parents, who have always valued and prioritised the power of education.